T.J. Miller is leaving "Silicon Valley" - Denverite, the Denver site! Miller, a Denver native who attended East High School, also stars in “The Gorburger Show” on Comedy Central. He has a stand-up special on HBO coming out on June 17. May. 25, 2017, 2:02 p.m.
“Silicon Valley” will return for a fifth season, but the popular HBO show will be missing one of its most well-known characters when the new season does air in 2018. 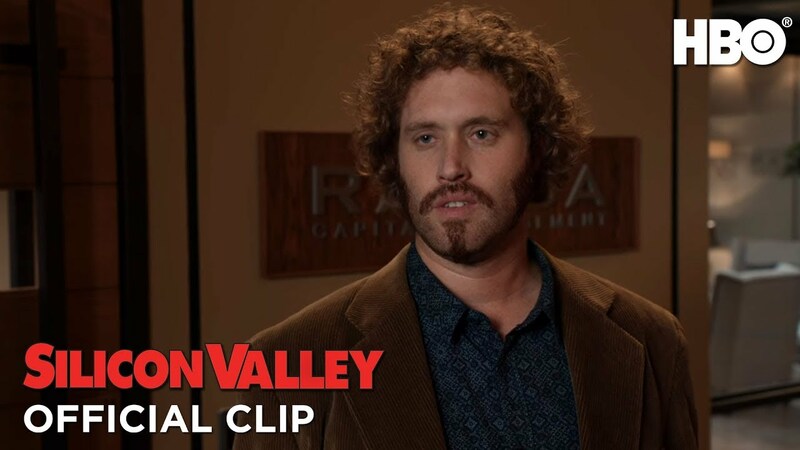 T.J. Miller, who plays man-child entrepreneur Erlich Bachman on the show that parodies California tech culture, will not return for season five. “Silicon Valley,” now in its fourth season, has been nominated for 21 Primetime Emmy Awards. The show has won two. Miller, a Denver native who attended East High School, also stars in “The Gorburger Show” on Comedy Central. He has a stand-up special on HBO coming out on June 17 and roles in several upcoming movies — including “The Emoji Movie” and “Deadpool 2” — per his IMBD page.